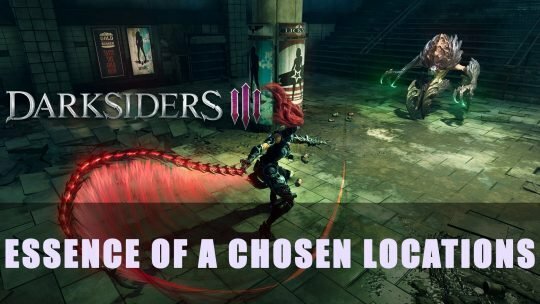 Are you taking on the fiery Fury in Darksiders 3? 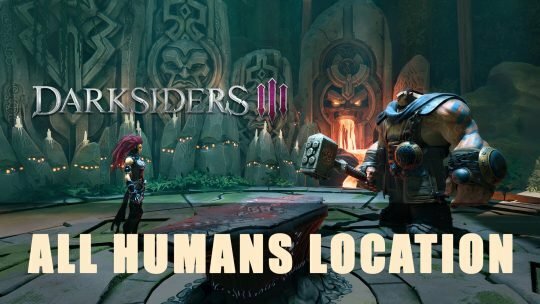 Get some useful tips for stats, weapon upgrades, consumables and more in this guide! 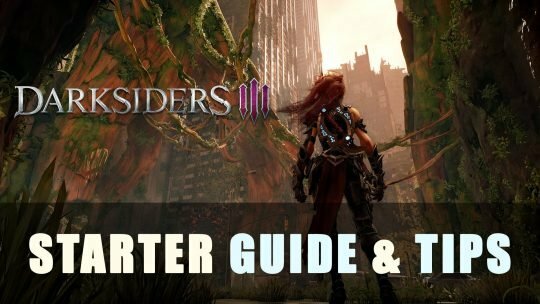 Take on the laziest boss of them all with this Darksiders III guide for Sloth. 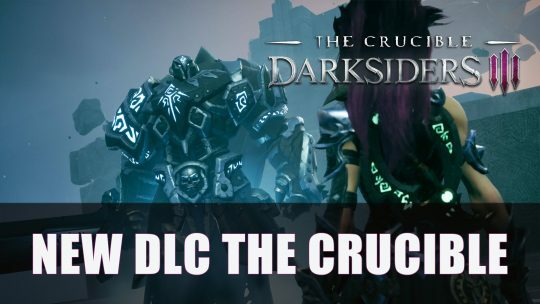 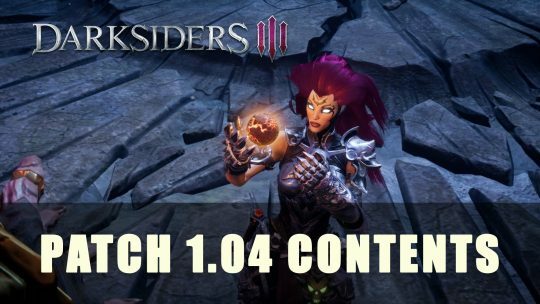 Darksiders 3 to receive two DLCs after it’s release next month, more details here! 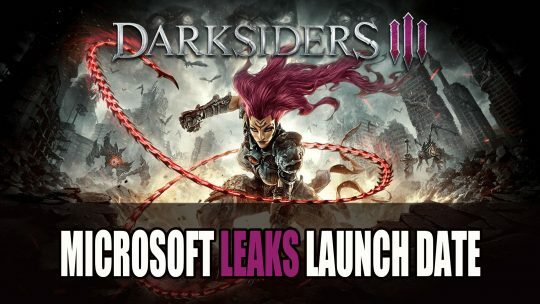 Microsoft listing reveals launch date for Darksiders III ahead of official launch announcement, editions and more here! 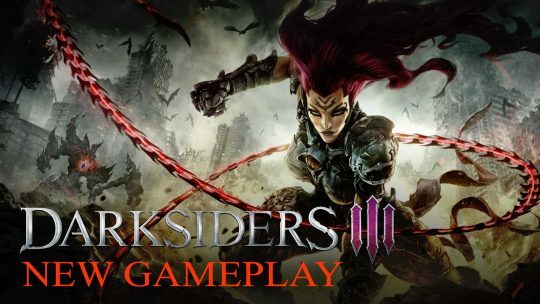 Darksiders 3 Fresh Gameplay Video! 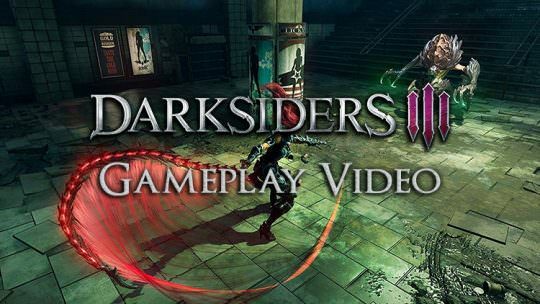 Latest footage on the upcoming Darksiders 3 action-adventure game, sees Fury wielding her whip against a fearsome foe!